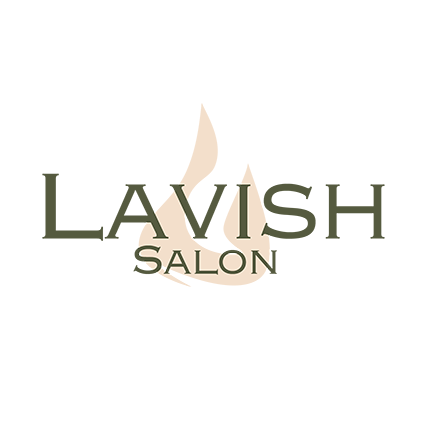 Lavish, a sophisticated, inviting salon located in the heart of south Calgary. Lavish combines modern, yet vintage aesthetics creating a progressive and chic atmosphere to provide our clients with first-class service and catering to their every desire that has long been overlooked by todayâ€™s fast-paced society. 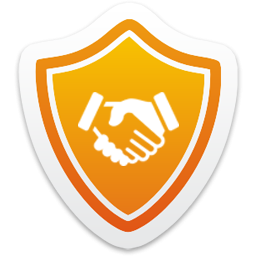 We invite you to experience Lavish today.